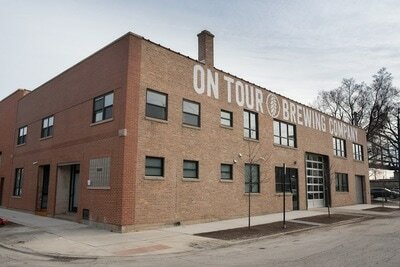 We've been open since January of this year -- although On Tour Brewing has been four years in the making. I started homebrewing with a friend in my garage 8 years ago, and my passion grew. I loved making beer and every home brewers' dream is to open up a brewery of their own. My friends and family encouraged me to pursue this dream and make a name for On Tour in the industry. I'm excited for what is to come. I'm a third generation Legenza-born Chicagoan and my family has been living in this area of Chicago for over 100 years. My wife and I moved to Denver for a few years, but I knew that I wanted to start my business back in Chicago with the support of family and friends. We moved from Denver back to Chicago with our son Ryder, and now live in the West Loop area. Everything takes longer than you think. Even though you know that going in, and you plan accordingly and build in extra time, it still takes longer. We've only been open for four months, but On Tour has been years in the making. Beyond that, it's tough to grow our brand in a very competitive market. 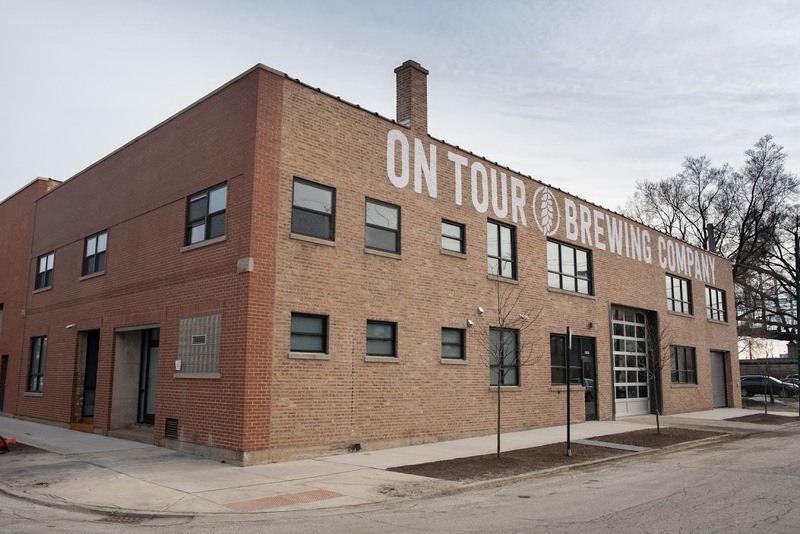 There are a lot of great breweries in Chicago and we want to get our name out there and be able to compete with other breweries that have been here much longer. 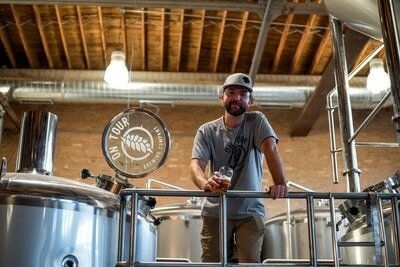 Everyone in the brewing community has been so helpful and encouraging in terms of advice, and we're ready to be the best we can be. 5. Please list a few of your most recent accomplishments or exciting projects. I'm really proud of the fact that we opened our business a week after New Years in the middle of winter in Chicago, in an area with minimal foot traffic and have had the turn out that we have. From day one, there were people in the door drinking our beer. I'm also so proud of my team. We have an amazing staff at On Tour who care about the success of our business and brand and have been giving On Tour everything they've got. They work hard to create meaningful experiences for our guests and it shows. 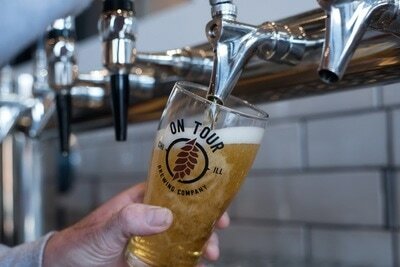 In terms of exciting projects, we're really excited about our new summer hours at On Tour. Starting Tuesday, May 9 we're now open Tuesday to Thursday 3:00 p.m. to 10:00 p.m., Friday 2:00 p.m. to 11:00 p.m., Saturday 11:00 a.m. to 11:00 p.m., and Sunday 11:00 a.m. to 8:00 p.m. We also host a lot of events at On Tour such as live music sessions, brewery tours and yoga classes. All information is available on our Facebook, Instagram and website. We hope to see you in here!